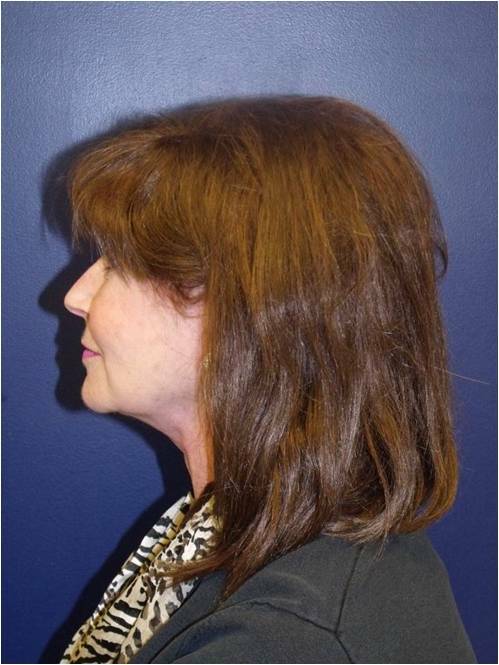 This patient was unhappy with the saggy appearnce of her neck with excess neck lines. 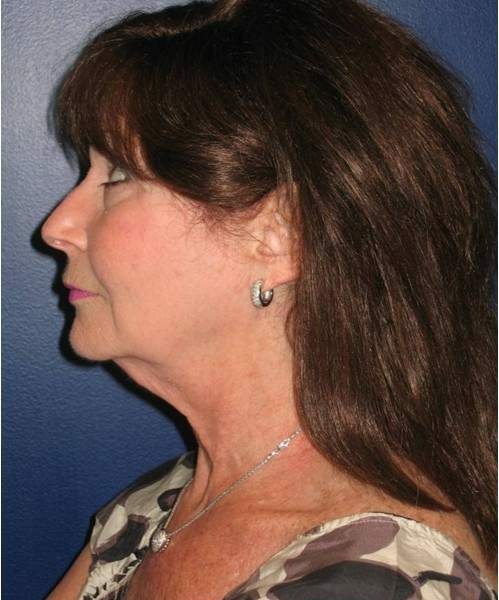 She also wanted to rejuvenate her face by lifting her jowls and restoring volume to her cheeks. 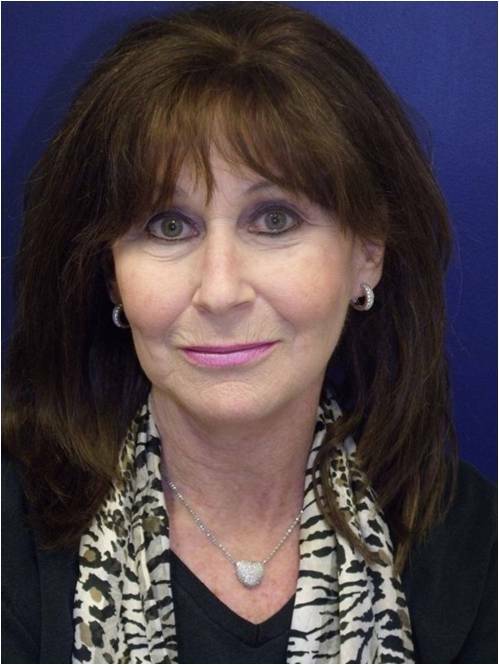 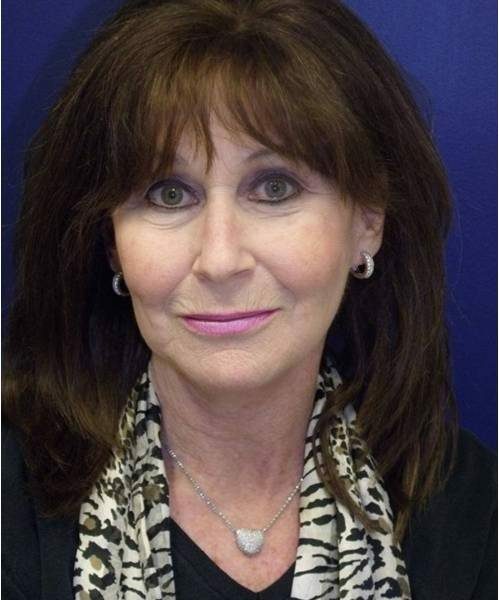 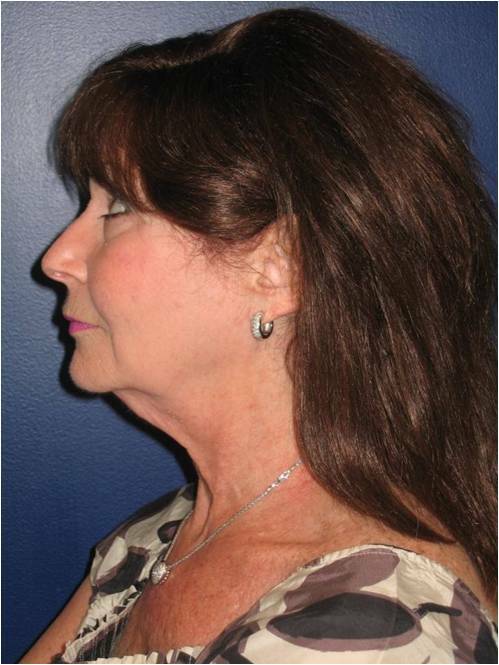 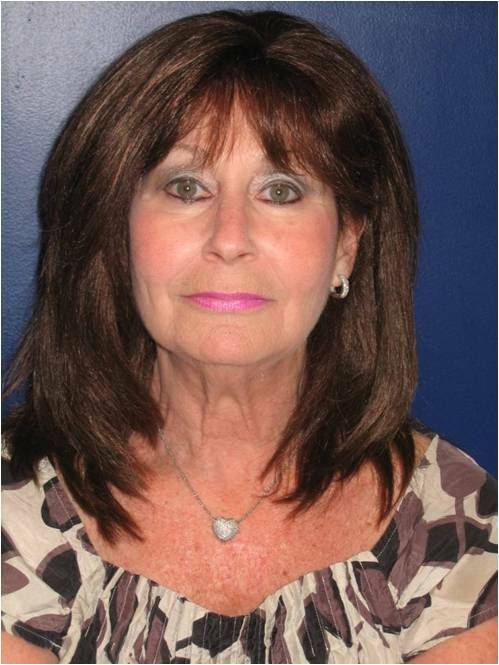 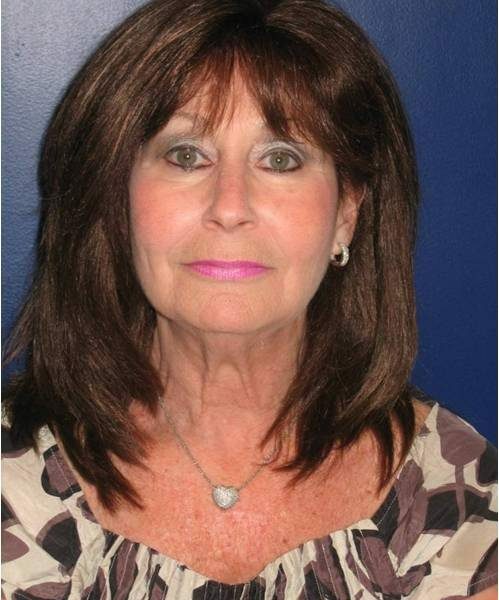 She is shown 7 months after a facelift and neck lift and she is thrilled with her results.